1 a muscle that is outside the organ it controls, as the extraocular muscles that control eye movements. 2 a muscle that links a limb to the trunk of the body. A group of extrinsic muscles commonly referred to as the stirrup muscles--they wrap around the outside of your ankle and insert mid-foot--will help to balance your body weight correctly over your feet on releve and achieve the best-looking line as you work your maximum pointe. Foot inversion/eversion and ankle dorsi/plantar flexion strengthening exercises targeting the extrinsic muscles of the lower leg progressed using increasingly resistive Theraband tubing to reduce muscular imbalance and increase mechanical stability. 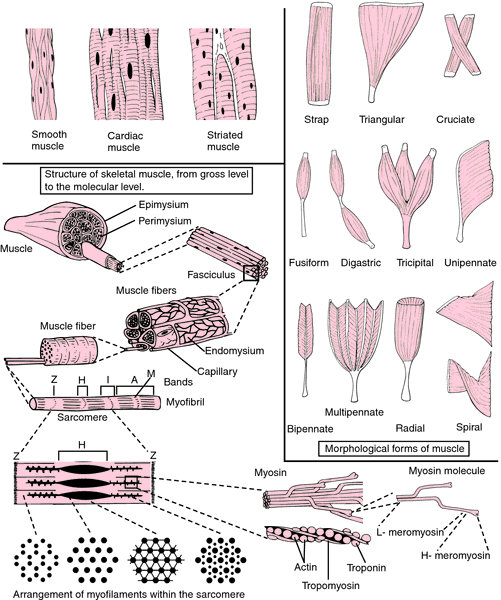 Muscles similar in structure and position could be identified in nauplii from the two raxa, but different origins of extrinsic muscles were evident. The extrinsic muscles included the deep and superficial finger flexors: flexor digitorum profundus (FDP) and flexor digitorum superficialis (FDS). In Chapter 15, another new table organizes the origins, insertions, innervations, and actions of the suprahyoid muscles and extrinsic muscles of the tongue. Future studies that record the activity of several extrinsic muscles using electrode arrays and/or in-dwelling electrodes and that record intrinsic muscle activity may be of merit.